It’s perhaps safe to say that having a swimming pool is every homeowner’s dream. The benefits that you will get from owning a swimming pool is so irresistible. 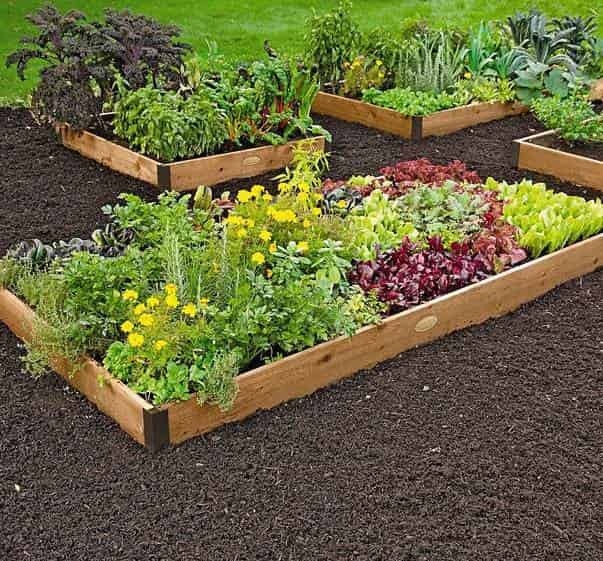 It is a great recreation asset for the whole family, enhances the home’s value, and of course, improves your health. For you who have built a swimming pool in your backyard, you must acknowledge that it is very important to secure the area around the pool. The accidental drowning can happen all the time, especially for the kids. As the matter of fact, accidental drowning is the top 3 cause of death for children under 14 according to CDC (Center for Disease Control and Prevention). So it is obligatory for every homeowner to provide proper security around the area of the pool. 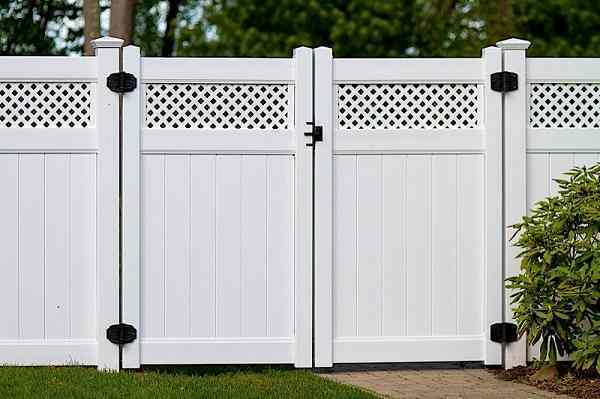 There are so many ways to secure your backyard, and installing a fence is obviously the first thing that you have to think about. 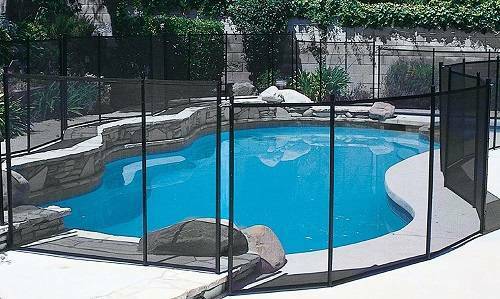 Pool safety fence is available in various types with different features and sold at different prices. Affordable to buy – The mesh removable pool fence is the most budget friendly safety feature that you can install in your pool are. 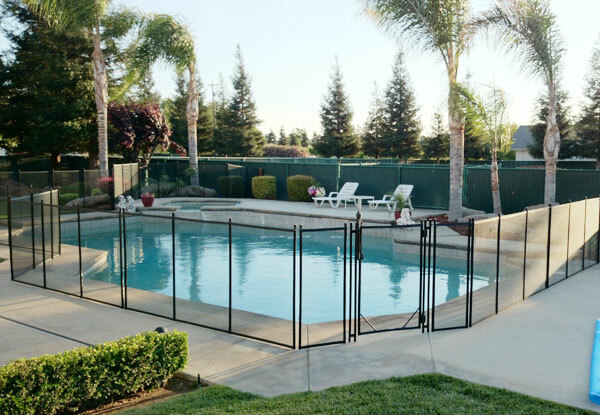 Provide great security – A solid mesh pool fence is sturdy and unclimbable, so it is very great in providing security for your children and pets. 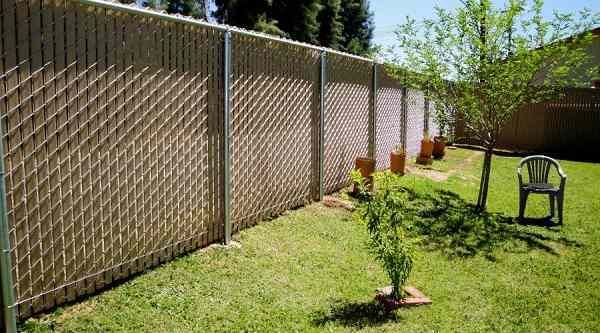 Easy to install – Comparing to other fence types, mesh pool fence is much easier to install. It can be done without any helps from professionals. Easy to maintain – If glass pool fence should be cleaned regularly, you will not have to do that for mesh pool fence. It doesn’t require any tricky regular maintenance. With those benefits of removable pool fence, it is such a good idea for you to buy one as the safety feature in your home. Here, we have one recommended mesh pool fence product that offers great features at affordable price. 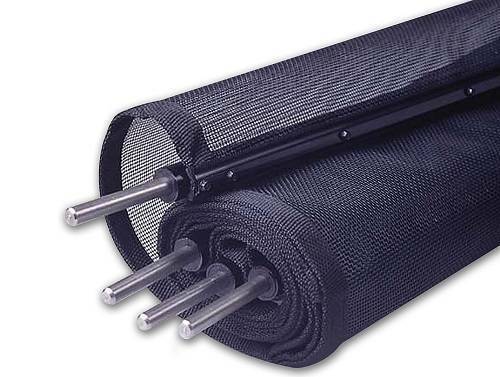 Read our review of the In-Ground Pool Safety Fence from GLI below. 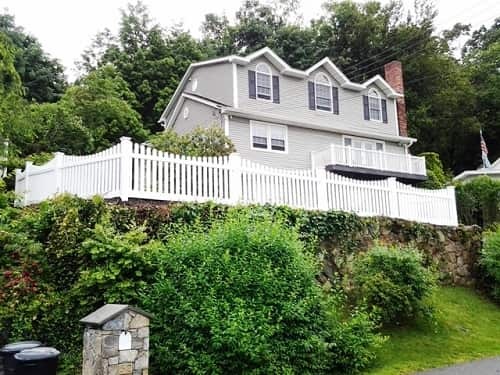 The fence’s design is like the common removable pool fence. It comes in black mesh transparent fabric which provides the clear view to the pool. 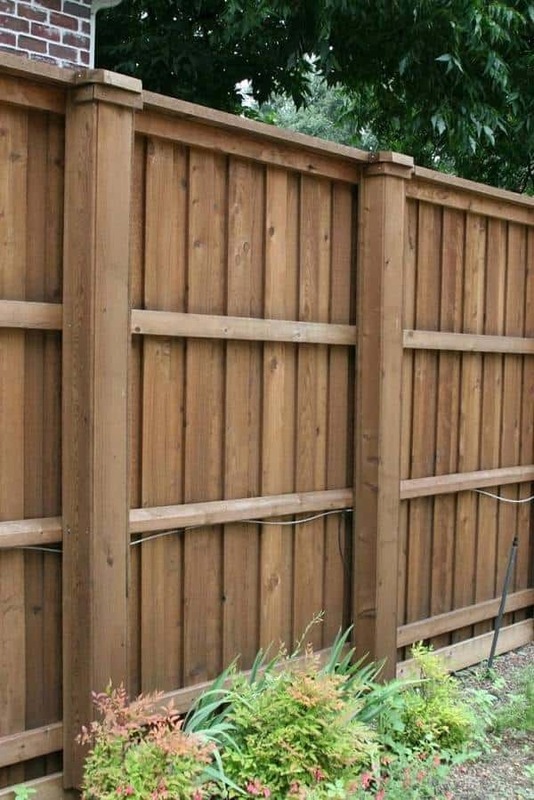 The height of the fence is 4 feet which is the most common and proper height. 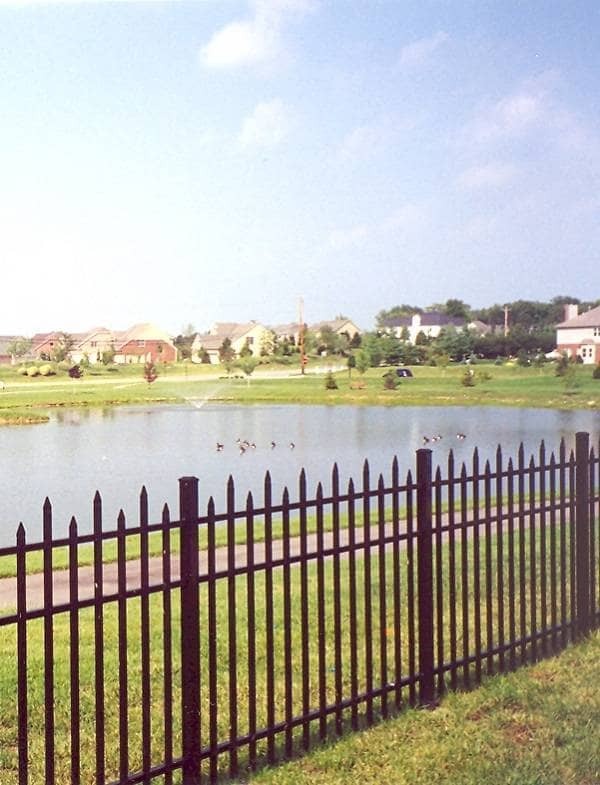 The mesh fence is known for its durability to use in all weather condition. 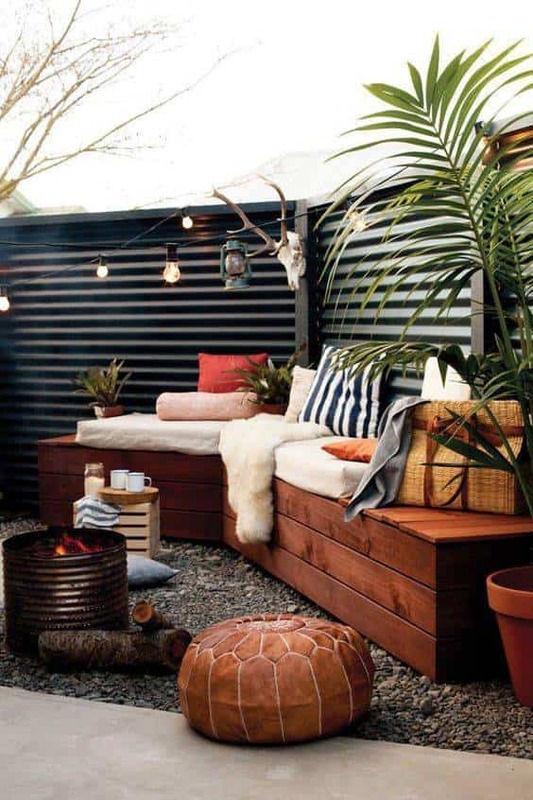 Though it is better to store the fence in the winter, but you won’t have to feel worried for other seasons. 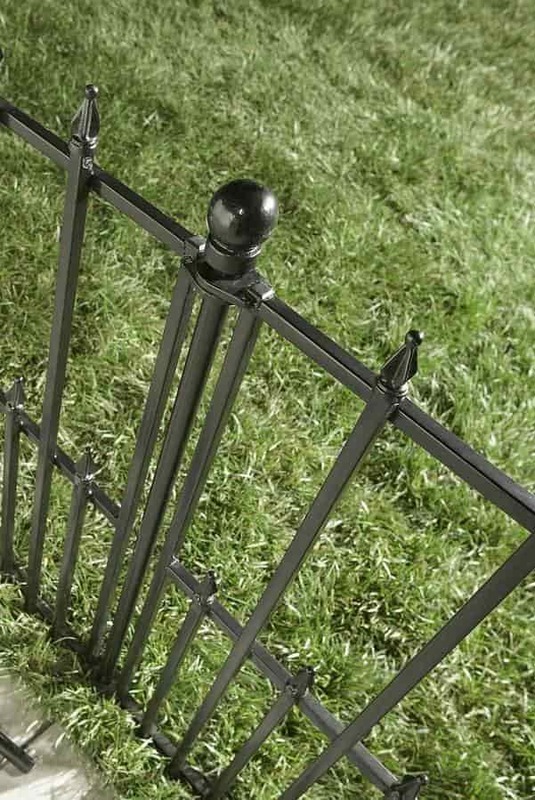 The GLI’s fence is very sturdy, it can bounce the 40 pounds kid without causing any damage. 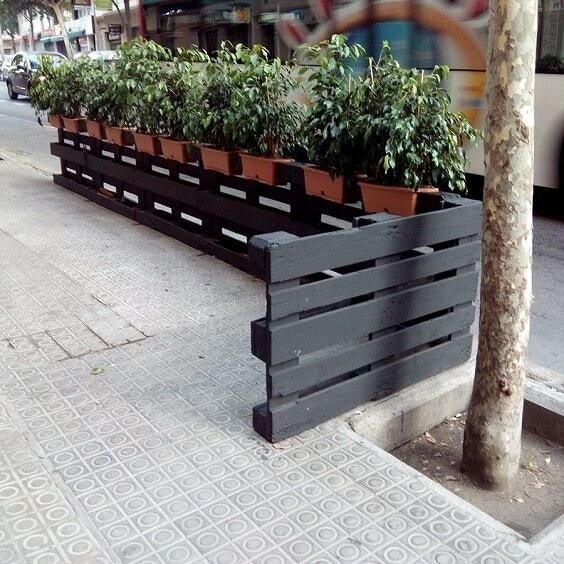 It is very to install, you will just need a drill to assemble the fence. You can easily remove it when you don’t need to use the fence. The GLI’s In-Ground Pool Safety is sold at $109.97 on Amazon. It is a great price to get such a good quality removable pool fence product. This product is one of the recommended removable pool fences that you can buy. The quality is great and the price is very reasonable.